In February, we previewed a batch of adidas Ultra Boost collabs that featured all-black and all-white takes on the silhouette designed by the brand&apos;s creative directors, Dirk Schönberger and James Carnes. Now, we&apos;re back with a better look at an all-white pair, which is sure to be one of the season&apos;s cleanest runners. 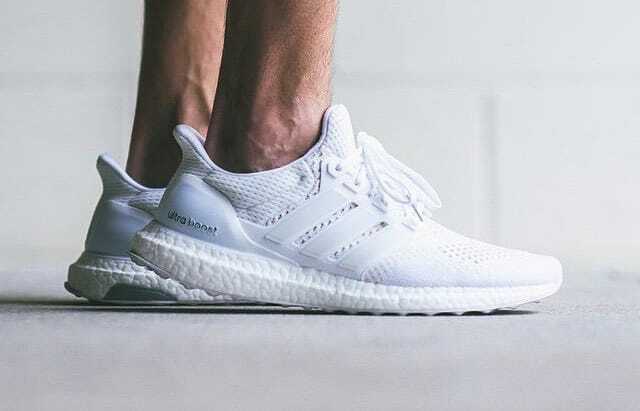 Derek Curry, founder of Sneaker Politics, recently hit the &apos;gram with a preview of his sneaker rotation, which includes the pristine white-on-white Ultra Boost. Although we&apos;ve yet to hear any release details regarding these, we can confirm that they&apos;ll release in Berlin. Whether that will be a Berlin exclusive or just one of many locations remains to be seen, but we&apos;re hoping these get a wider global release. 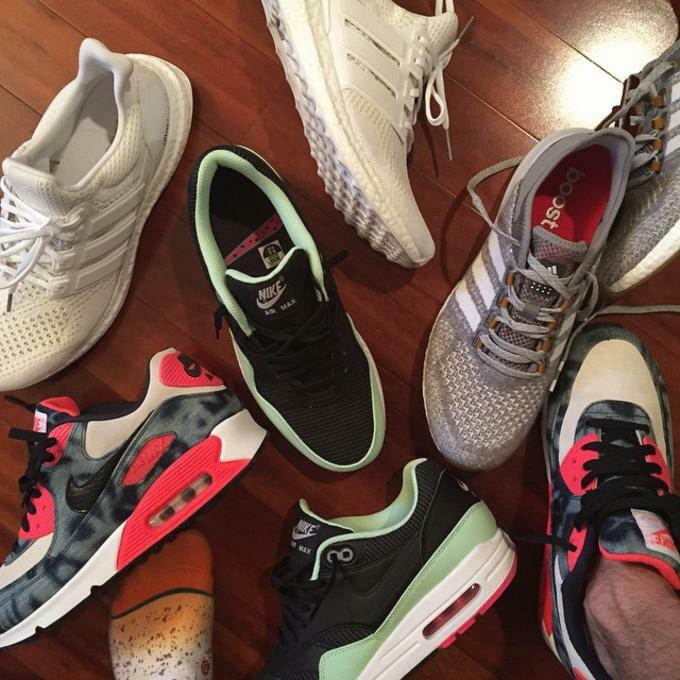 In the time being, check for the similar-looking, all-white Energy Boost ESMs that Yeezy can&apos;t stop wearing. 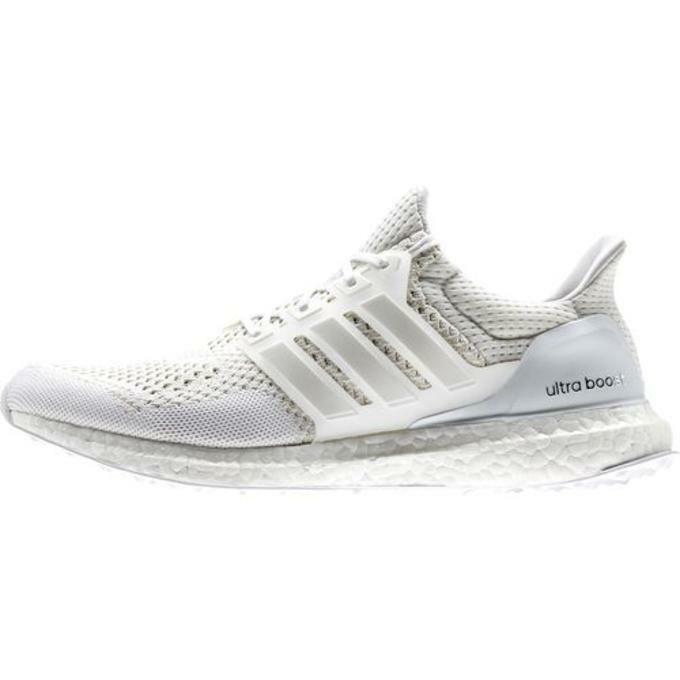 UPDATE: These tonal white Ultra Boosts are now available for preorder on adidas&apos; website with orders shipping out on June 1. If you&apos;ve been waiting to lock down a pair of these, now&apos;s your chance. 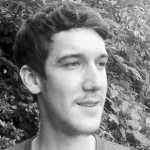 But it appears that they&apos;re NOT the collaborative pair that was previewed earlier.